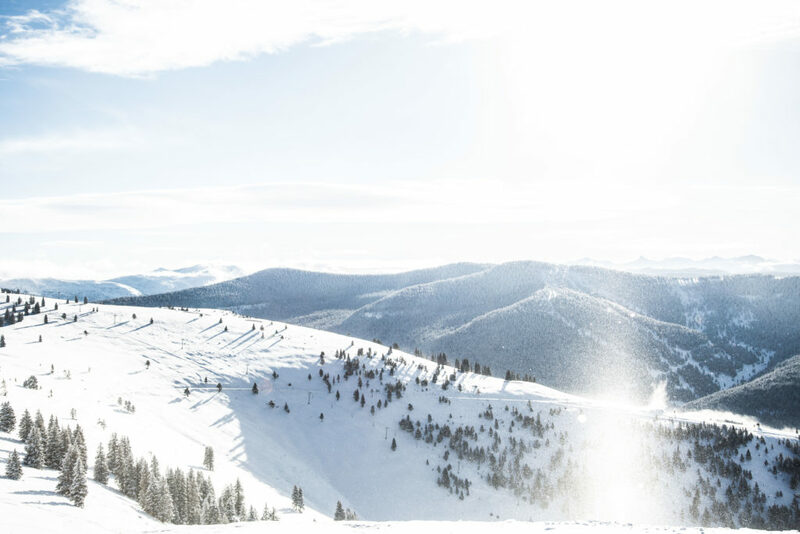 With the perfect mix of wide open, sprawling terrain, and gladed runs, your ride down will be breathtaking. 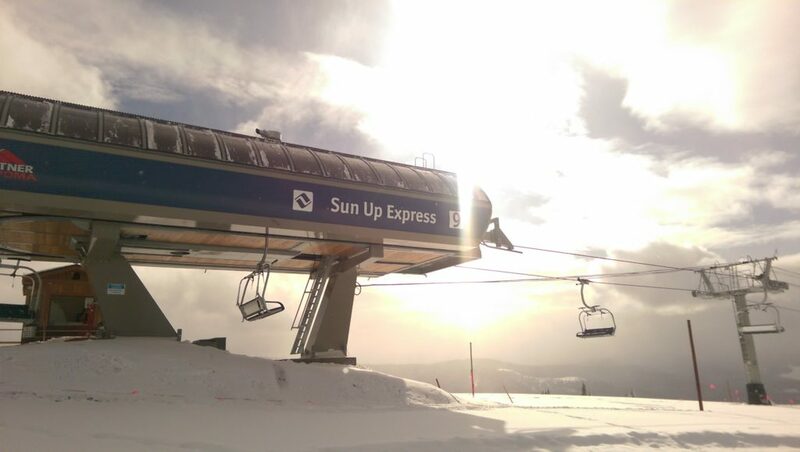 Thanks to the the recent renovation and addition of a high speed quad on the Sun Up Express Lift (#9), more skiing time, and less chair sitting time is now possible in Sun Up Bowl. 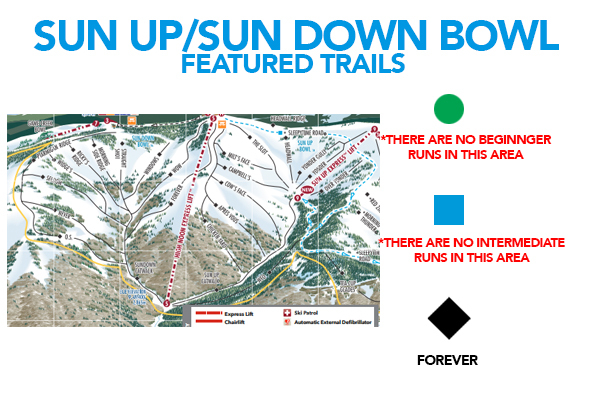 Easy access to Vail’s back bowl skiing. Challenging terrain, with tons of vertical. 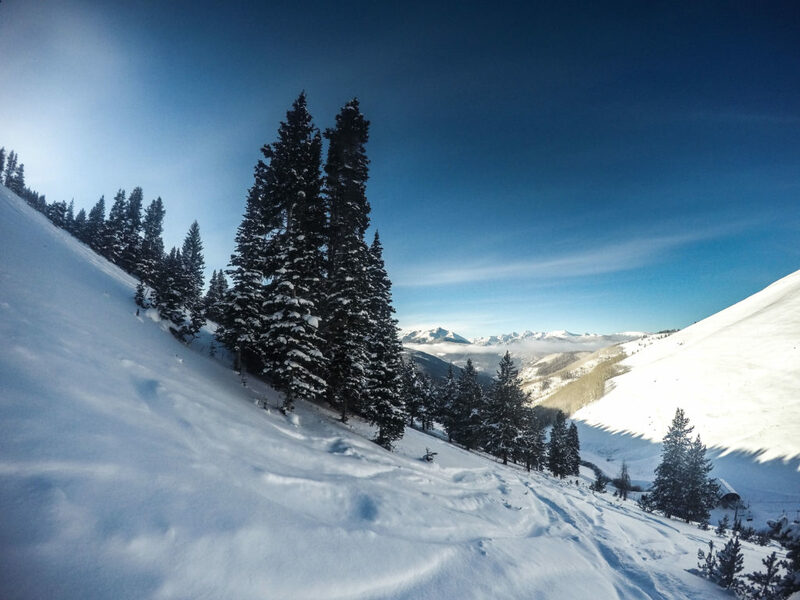 Tree skiing and powder stashes.